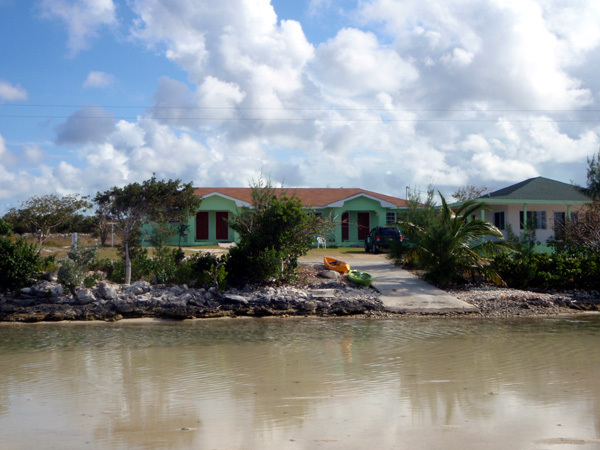 We are returning to Crooked Island again in 2012 for two weeks. Several of our guests specifically requested a return to Crooked, and we understand why. 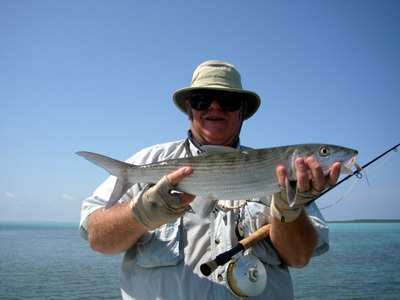 Crooked offers one of the best deals in bonefishing anywhere. 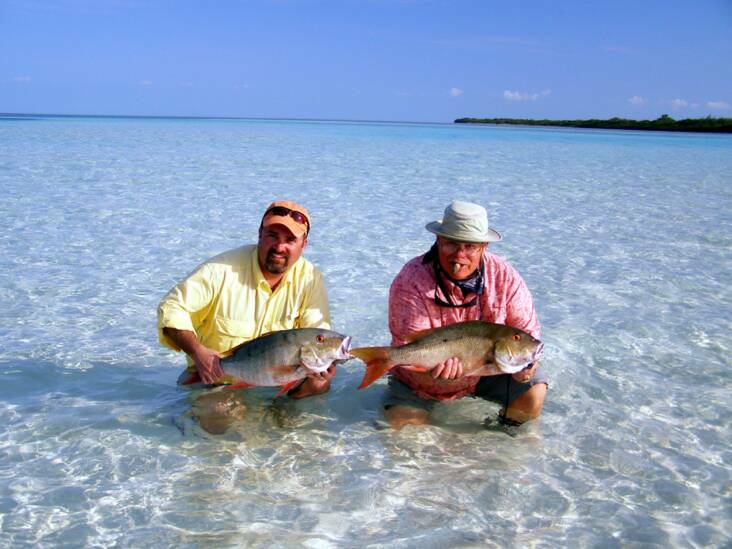 Great guides, food and lodging, and a diverse fishing program make Crooked Island a must visit for all anglers. 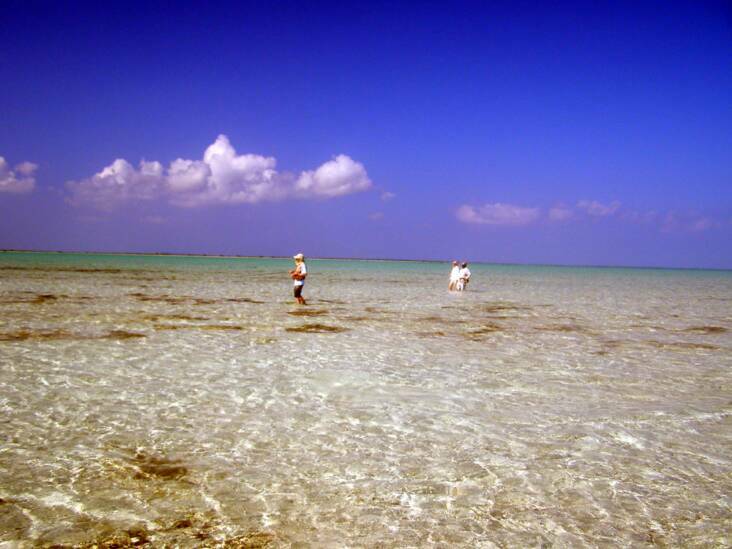 We are also returning in 2012 to Los Roques, Venezuela, which has quietly become known as one of the best bonefishing destinations anywhere. It is located near the equator, and less likely to be affected by winter cold fronts. More info on each location is below. Once at Los Roques, the typical day begins at 7:30 a.m. After a hearty breakfast, you walk only few feet from your beachfront room to load your gear into the boat. Sight Cast’s protocol consist of a pair of anglers to a guide, a boatman and a boat, to ensure that only two anglers will be on a certain flat at a time. 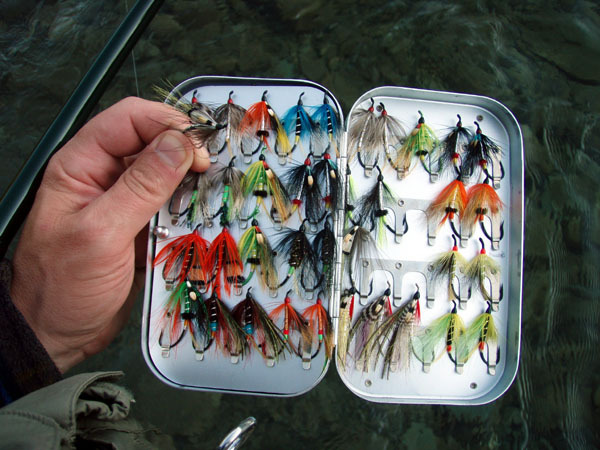 Generally, anglers will share the guide for equal periods of time as they alternate flats. 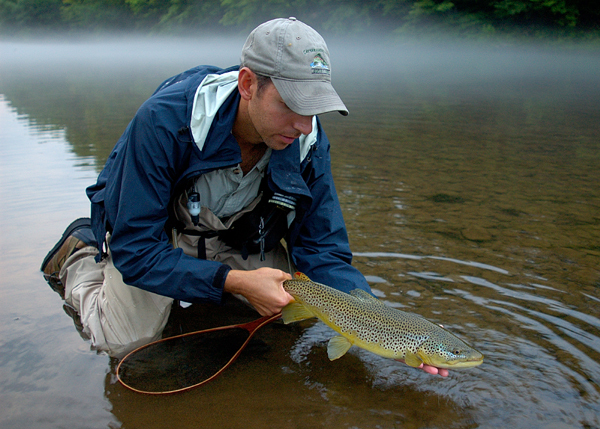 Fishing hours may vary depending on conditions but it is a full 8-hour fishing experience each day. 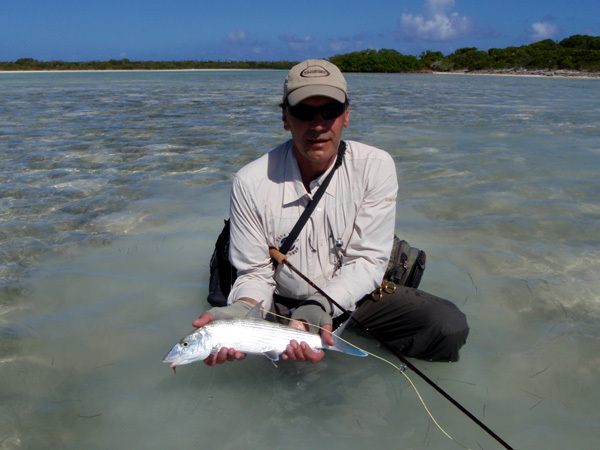 After a full day of fishing, anglers return to Acuarela Lodge at around 4:30 pm where the staff will be waiting to assist them in unloading their equipment. Acuarela is a deluxe beachfront lodge on El Gran Roque with 10 comfortable rooms and an ample lounge area. Rooms are well ventilated with. Each room has a private bathroom with hot water. 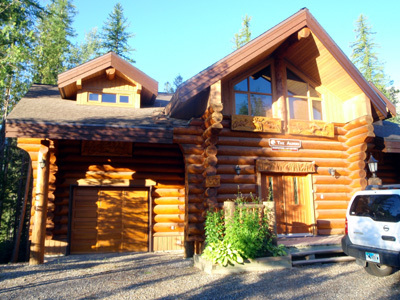 Meals at the lodge are prepared especially for anglers, and the attention and service is top quality. Included: First night lodging at the Eurobuilding Express Hotel (the nicest hotel on the mainland in La Guaira), 6 nights lodging and 6 days fishing on Los Roques, all ground transfer services on the mainland, round trip air transfers from Caracas to Los Roques, three meals per day, fishing licenses and permits, beer and soft drinks on the boat each day. 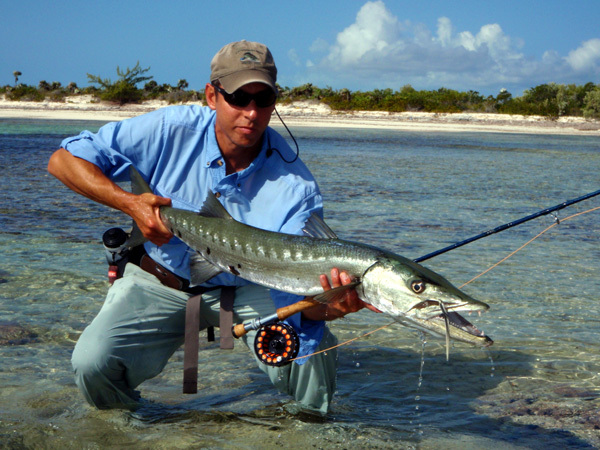 There is room for 5 anglers to fish with us on this Hosted do-it-yourself adventure to remote Acklins Island. 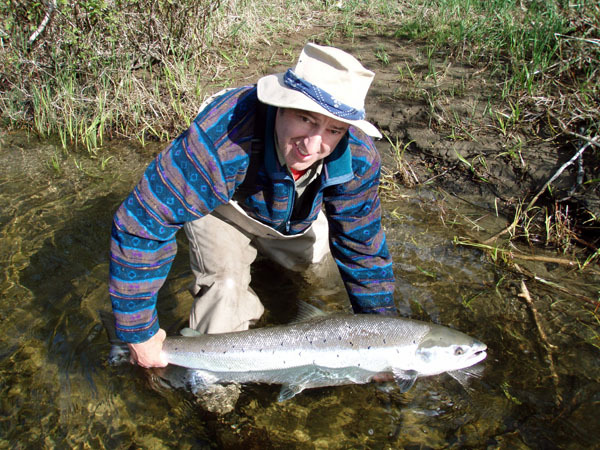 As your host, we will be available to help with any tackle questions or problems that arise, as well as offering guidance and advice on fishing techniques and spotting fish. Cost: $1850.00 for a week of fishing. 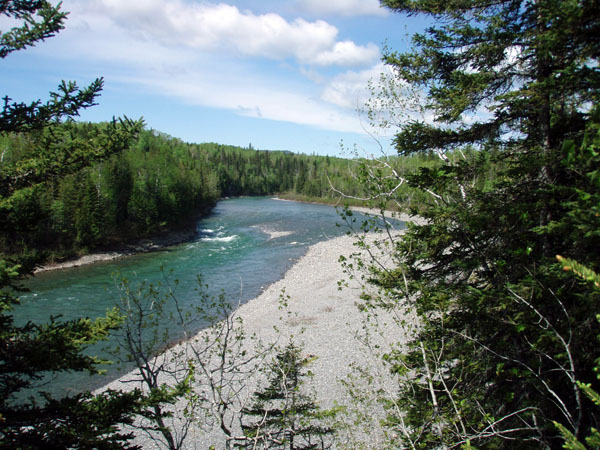 This price includes your beachfront hotel, all your meals, rental truck, maps and kayaks. Your flight to Acklins, one night’s lodging, taxi & dinner in Nassau, alcohol, tips & gas for rental vehicle are extra. 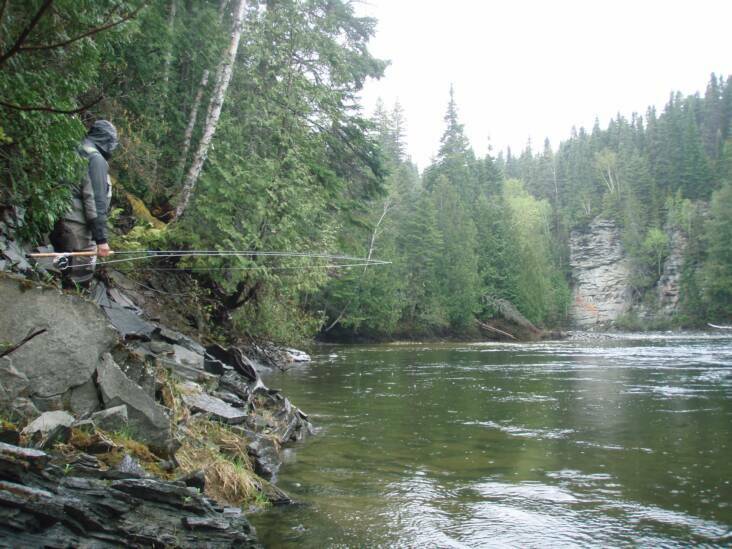 This is not a guided fly-fishing trip. 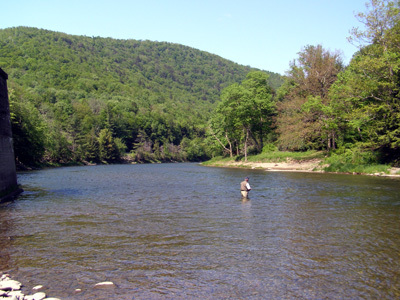 The group is limited to five anglers and intermediate fly fishing skills are required. 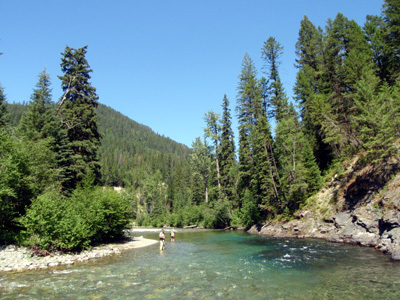 You must also be physically fit as the trip involves lots of wading and hiking. 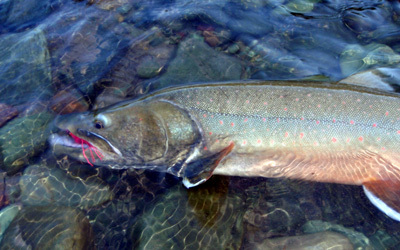 The cost is $2485.00 per person for seven nights, six full days of guided fishing. 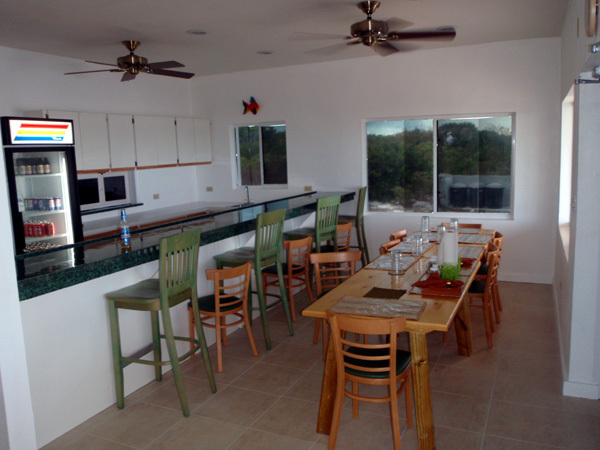 (based on double occupancy) *Cost includes guides, beachfront villas, all meals & non-alcoholic drinks on Crooked Island, and airport transfers from Crooked island airport to the Lodge. *You pay for airfare to Crooked Island, one night’s lodging, taxi & dinner in Nassau, tips, and alcohol, if desired. The unguided option is unguided. 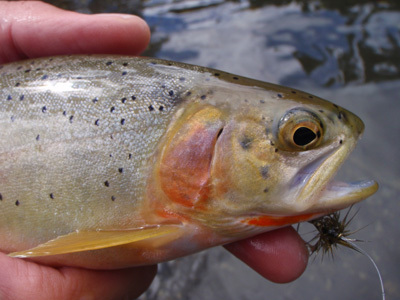 We are still the hosts, and we provide assistance stream side in the form of fly selection, finding the runs/pools, and fishing locations within the runs/pools. But we are not at your side for the entire day--we will fish the rivers with you. 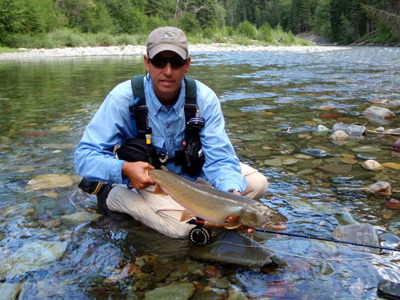 This option is cheaper than the guided option and is great for anglers who don't need a guide at their side, but find some direction and minimal assistance helpful. The cost of this option is $475/person, and includes 3 nights riverfront lodging, breakfasts, lunches & dinners, beer, wine & all non-alcoholic drinks. 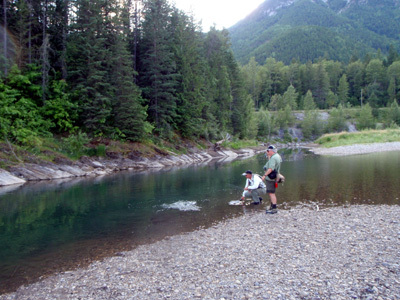 Elk River, B.C. 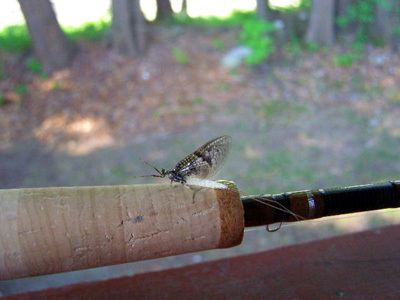 Dry Fly Adventure (August 4-11 & 11-18) two weeks!